Liverpool are reportedly keen on convincing star Napoli forward Lorenzo Insigne to move to Anfield, amid rumours of growing interest from Premier League rivals Chelsea. Reds manager Jurgen Klopp watched from the dugout as the Neapolitan forward scored a late winner against his side to inflict their first Champions League defeat of the season at the Stadio San Paolo on October 3. 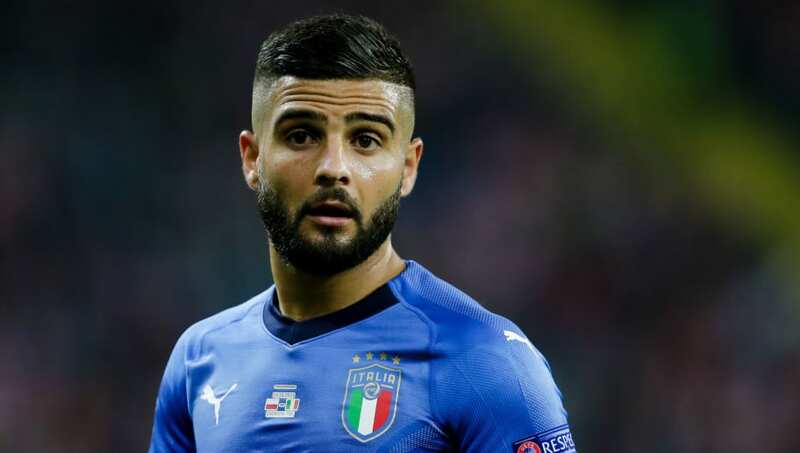 Rai Sport (via ​Sky Sports) report that Liverpool have now entered the hunt for Insigne and are willing to battle it out with Chelsea to secure the Italy international's signature. Insigne has enjoyed an impressive start to the season scoring seven times in just ten appearances and is on course to beat his season-best tally of 20 back in the 2016/17 campaign. The 27-year-old was heavily linked in the summer with a move to Chelsea to reunite with his former Napoli manager Maurizio Sarri at Stamford Bridge, but ended up staying in Naples. Sarri recently heightened speculation that the Blues could make a move for Insigne when he spoke glowingly about his former talisman's growing maturity and self-belief. Speaking to Corriere dello Sport, ​Sarri revealed: "Insigne is the best Italian player right now. His turning point was simply believing in himself, more and more. He shook off the uncertainty and the pressure of someone who is forced to be a protagonist of his hometown club. "If you think about it, this was just a matter of time. I don't think it was an issue with his position; of course, if he plays closer to the goal as a striker, he'll get more shots on target, because he has the quality."